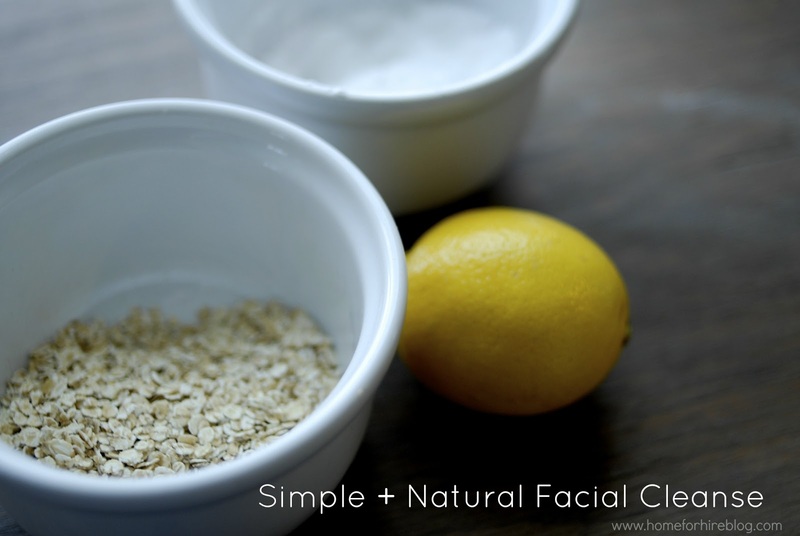 This week, I'm doing a bit of a DIY clean mini-series, so I thought this simple and easy facial cleanser/wash was the perfect way to start it. I'm a bit of a sucker for diy skin products (such as my sugar scrubs) and have wanted to try something for my face for a while now. After a little googling, this handy mixture is what I concocted. 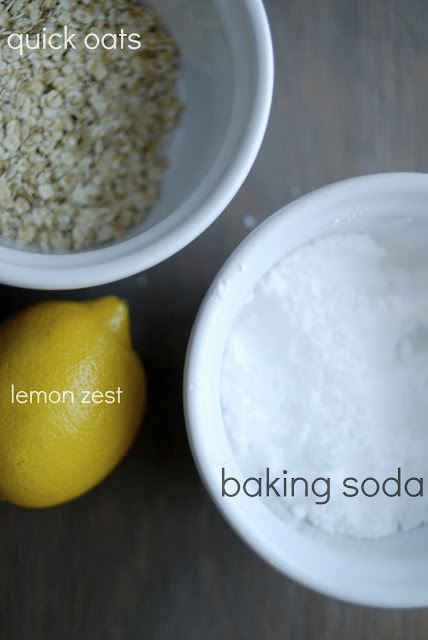 Three ingredients: quick oats (1/2 cup), baking soda (1/2 cup), and lemon zest (as much as you'd like!). Now, time for the link-up! 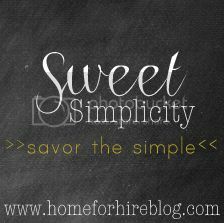 Last week was a bit of a slow start, but I'm going to keep it up and encourage you to link-up, share, and enjoy finding/creating the simple!